Automotive Electrical Repair @ DT Service Centre in Al-Quoz! The repair of wiring, computer modules, control modules, solenoids, sensors, programming etc. can get very tricky. Luckily, not too tricky for DT. 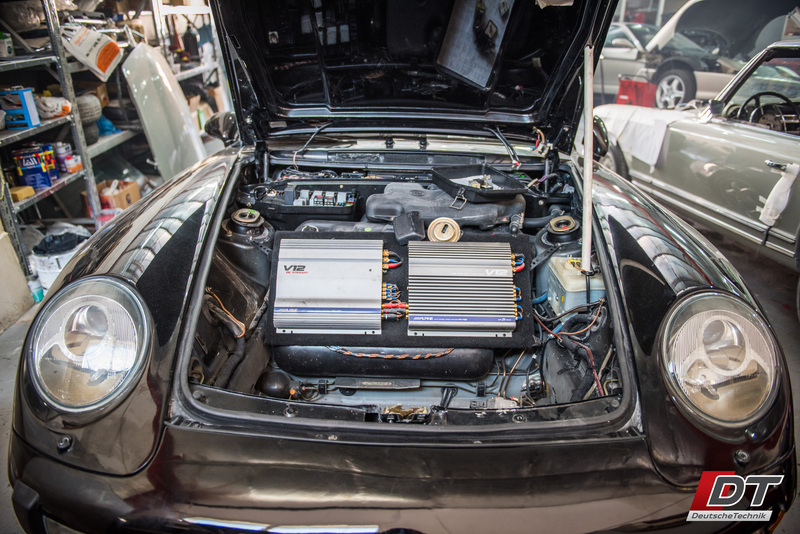 Electrical repair can include anything from wiring repairs, control module repair, ECU and TCM repairs, all the way to turbo actuator repair. Programming and coding can also be considered inside the family of electrical repair. Diagnosing and troubleshooting electrical issues is a highly specialized task requiring highly specialized skill. 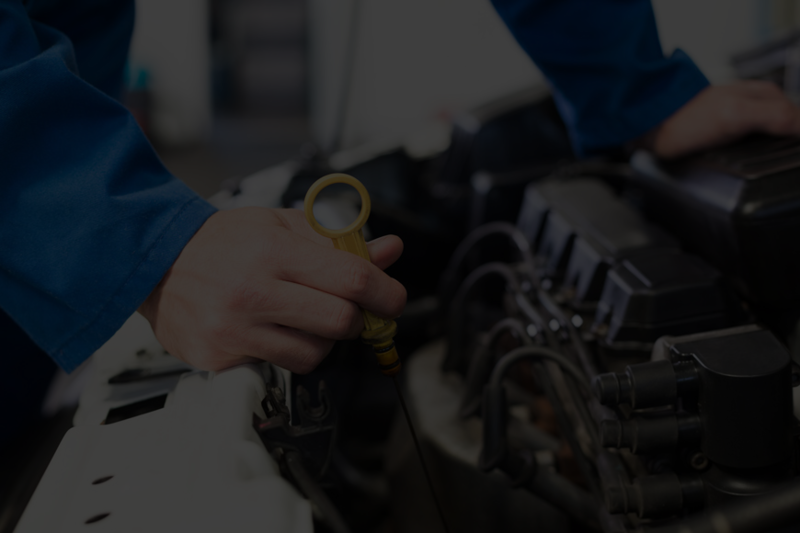 It’s not easy recognizing that the vehicle’s problem is an electrical one, and then finding the specific electrical malfunction in the vehicle. In the UAE, competent electrical fault diagnosing and repair is hard to come by. Many of our customers come to us after they’ve needlessly replaced several mechanical components and wasted weeks of their time with workshops that are chasing what may as well be a ghost to them. 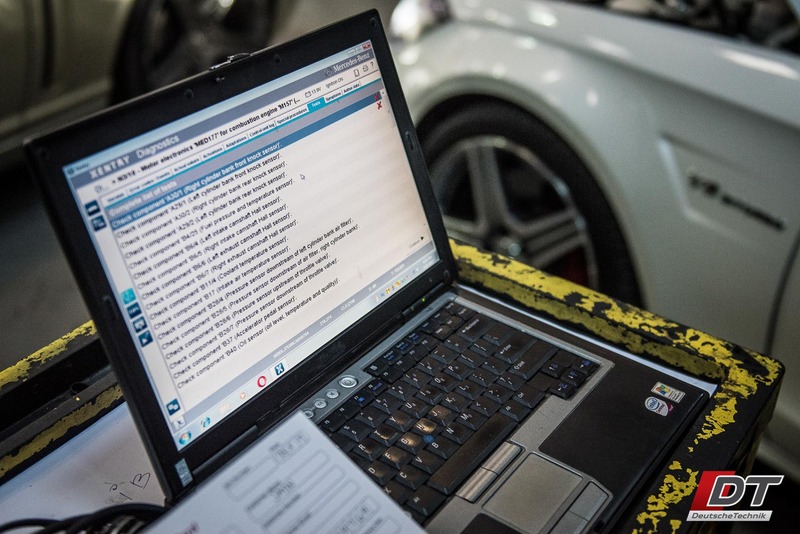 Luckily for you, at DT, we have invested heavily in our electrical repair staff, equipment, and computer systems so we can do anything the dealer can do and a great deal more. We can repair your ECU, you don’t need to buy a new one. We can repair your gearbox’s mechatronics unit, you don’t need to buy a new one. Turbo actuators, solenoids, wiring harnesses, headlights, fan control modules, other kinds of control modules, starter motors, alternators, it’s all repairable at DT! With warranty, and for an amazing price. So if you want to save your money, help the environment, and get a great customer service experience, come down to DT.